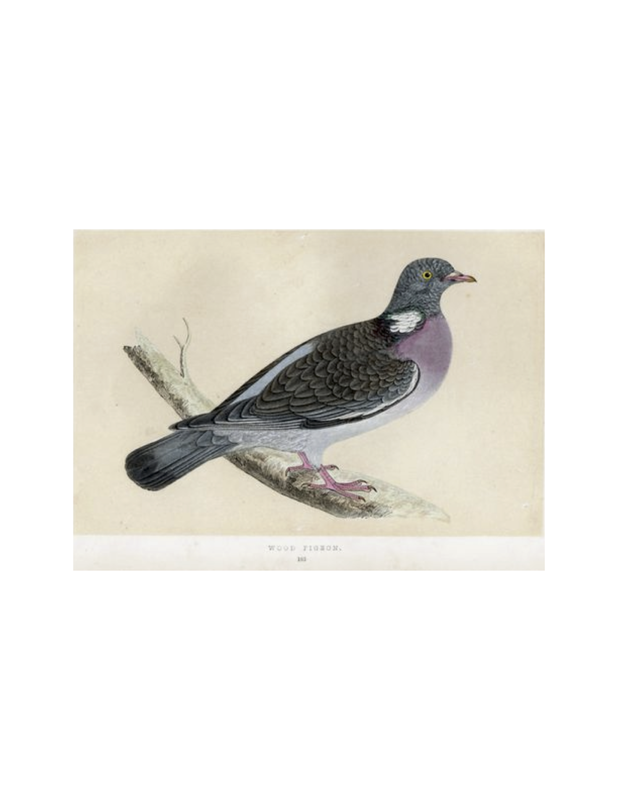 wood pigeon wellness — Why the Wood Pigeon? Listening to her grandfather's stories, Caroline was always inspired by her great grandmother, Rosalia. It wasn't until 2016 that she learned how connected they really were. While Caroline continued her studies in the healing arts, she discovered that Rosalia was a shaman in Sicily and later in Connecticut in the mid 1900's. Continuing in her footsteps, Wood Pigeon Wellness was born. It is said that the Wood Pigeon delivers gifts of physical, mental and spiritual healing. They are a symbol of community, as they are stronger in a flock and are often associated with gentleness and peace. Our mission at Wood Pigeon Wellness is to create a space for holistic bodywork that addresses the mind, body and spirit as an ever changing whole.